The winner of the 2016 LOCUS GEAR photo content. Khufu Tyvek, Mt.Fuji and the milky way. Introducing the winner of the LOCUS GEAR photo content 2016. Thank all of you who were applying as well as voting for LOCUS GEAR photo content 2016. We selected the 6 candidates among all by LOCUS GEAR staff, then showed them on the web for voting. And the winner is NO.6 by Toshi, which is given the prize and the color print of the work. Also, another 5 candidates will be given some anniversary goods as well as the color print of the work. We appreciate from the bottom of our heart. Tarp X 1210 pitched with the 2 EASTON poles adjusted in 170cm (ab 5’8”) and 8 stakes and 8 guylines as Gable Top style. Tarp X 1210 pitched with the 4 EASTON poles adjusted in 170cm (ab 5’8”) and 12 stakes and 12 guylines.. 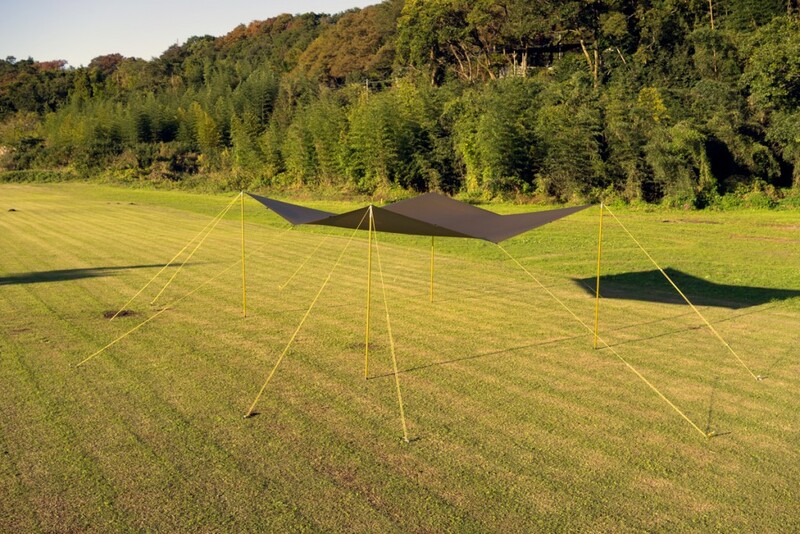 The total value of the tarp kit : over ¥60,000. 16tieouts in the perimeter, 3 tieout patches on the ridge line with the DyneemaX gridstop reinforcements and there are PVC cloth patche with a loop behind each of the 3 tieout patches.. 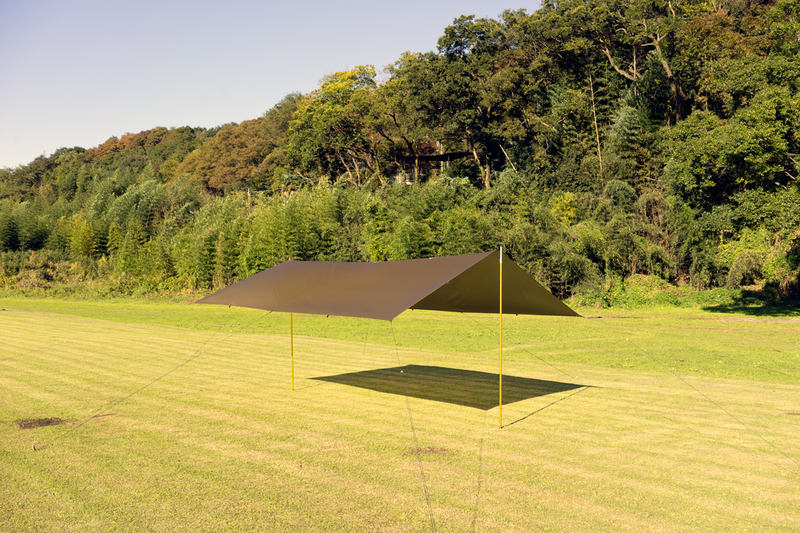 The flat tarp can be pitched as you like in various ways flexibly in any outdoor occasions. 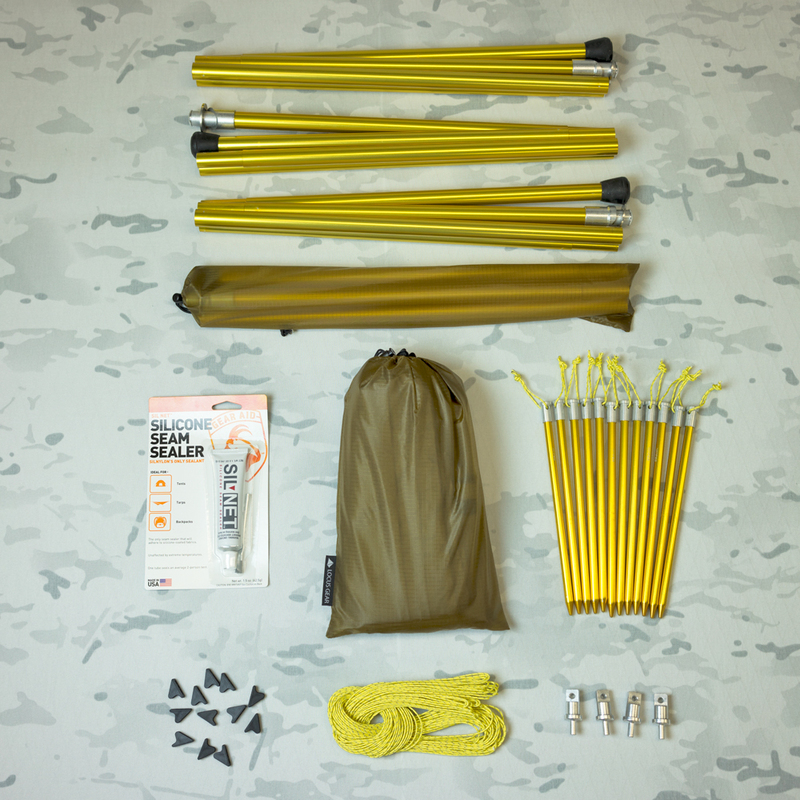 Tarp X 1210 Kit includes the accessories.